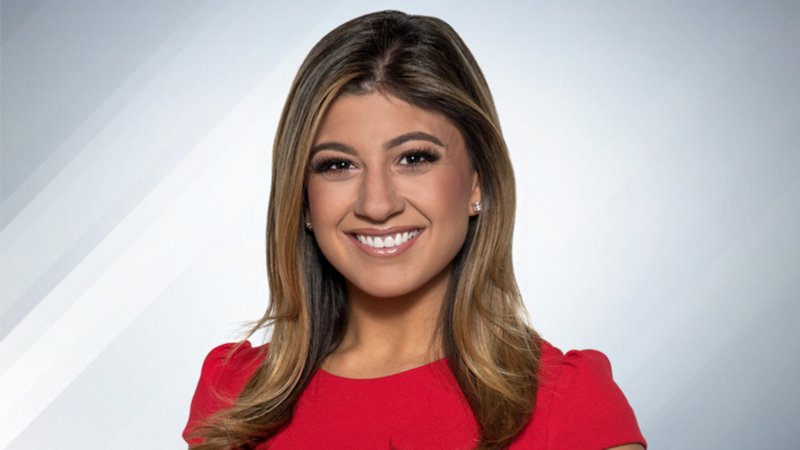 Ruthie Polinsky joined the Eyewitness Sports and News teams in July of 2017. Prior to joining WPRI and Fox Providence, Ruthie was the weekend sports anchor and sports reporter in Wichita Falls, Texas, where she covered a variety of high school sports, but primarily high school football at its finest. In Wichita Falls, Ruthie also covered the sports teams at Midwestern State, an NCAA Division II university, where she saw both football and men’s basketball win conference championships. Ruthie was born in Ann Arbor, Michigan, but grew up in St. Louis, Missouri. Ruthie returned to The Mitten State after high school and graduated from the University of Michigan in May of 2015 with a dual degree in communications and drama. Go Blue! During the first four years of her life in Ann Arbor, Ruthie attended many games in the Big House, where she saw Tom Brady at the beginning of his collegiate career, and has always rooted for TB12 because of it. She’s beyond ecstatic to come full circle, now covering the GOAT at the peak of his NFL career in New England. During college, Ruthie returned home to St. Louis for her summers, spending three years working for the St. Louis Cardinals as a member of “Team Fredbird” and an in-stadium host. Ruthie was a part of the Cardinals organization when they won the 2013 National League Championship Series, where they went on to lose to the Red Sox in the World Series. Also during her time at Michigan, Ruthie was a sports anchor/host for the student-run television station WOLV-TV on the show, “Sports Nite.” She also freelanced as a sports reporter for State Champs! Network, covering high school sports in Michigan, which airs weekly on Fox Sports Detroit. When Ruthie is not on air talking sports, you can probably find her watching sports, exercising, cooking, exploring New England, or spending time with family and friends. 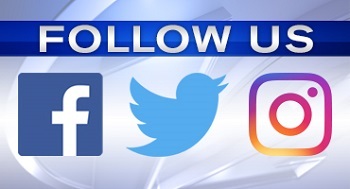 If you have a story idea, or just want to say hi, you can email Ruthie at rpolinsky@wpri.com or contact her on Twitter @ruthiepolinsky. You can also follow her on Facebook. The Providence Friars were knocked out of the championship, losing 4-1 to Minnesota Duluth in the Frozen Four. The Providence College Friars held practice and media availability Wednesday at KeyBank Center ahead of their Frozen Four matchup Thursday against defending national champion Minnesota Duluth.